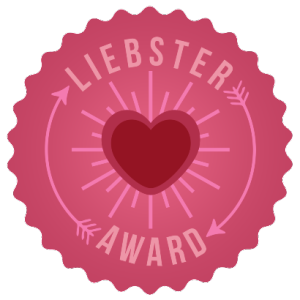 This award was given to me by a fellow blogger, Hannah, who among other things, shares my love for the Lord. She has a blog that I also follow called Pocketful of Motherhood which is wonderful. In her blog, Hannah shares kids’ crafts, recipes and stories of motherhood, family and faith. I was very honored to receive this award in recognition of my posts and the encouragement I provide to others with them. Thank you Hannah for thinking of me! Please check out Hannah’s blog at http://pocketfulofmotherhood.wordpress.com/. I remember when I received this award, it was a day that the Lord had not really placed anything on my heart that I was specifically led to talk about so instead it ended up being a post about gratitude to my readers which was PERFECT, as God’s timing always is. 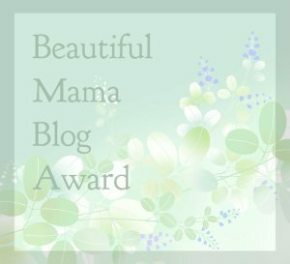 Being nominated for this particular award made me feel like I had officially arrived on the blogging scene. Thank you http://newcreationsministries.wordpress.com/ for bestowing this award which will always be a special one, because it was my first. I think everyone of us Mamas have had days when we feel like the world’s worst mother. How great it is it then when we can support each other and celebrate each other’s accomplishments. Thank you http://newcreationsministries.wordpress.com/ for giving me this award.